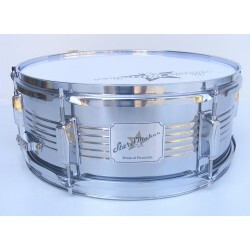 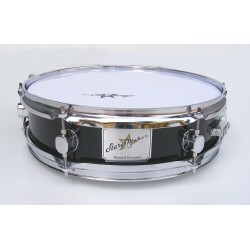 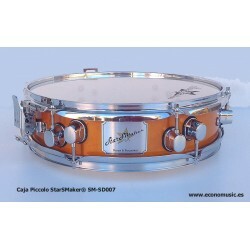 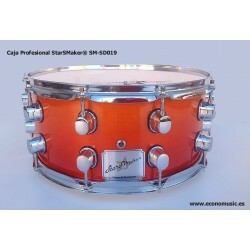 > Percussion>Marching snare drums>Caja redoblante StarSMaker® SM-SD15S Metálica Negra. 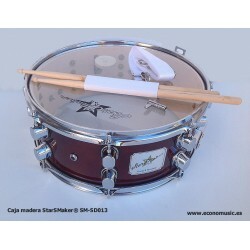 14" x 5.5"
Caja redoblante StarSMaker® SM-SD15S Metálica Negra. 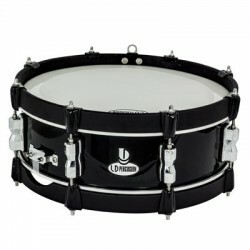 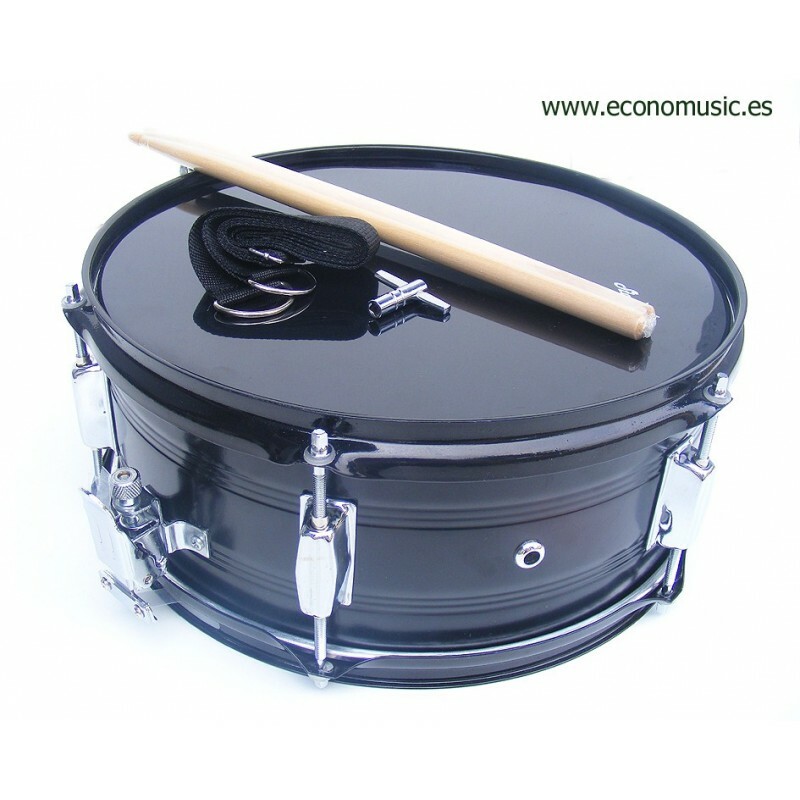 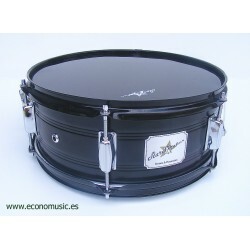 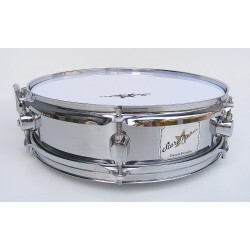 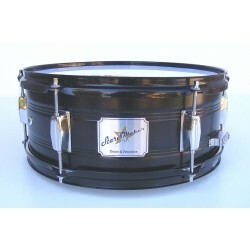 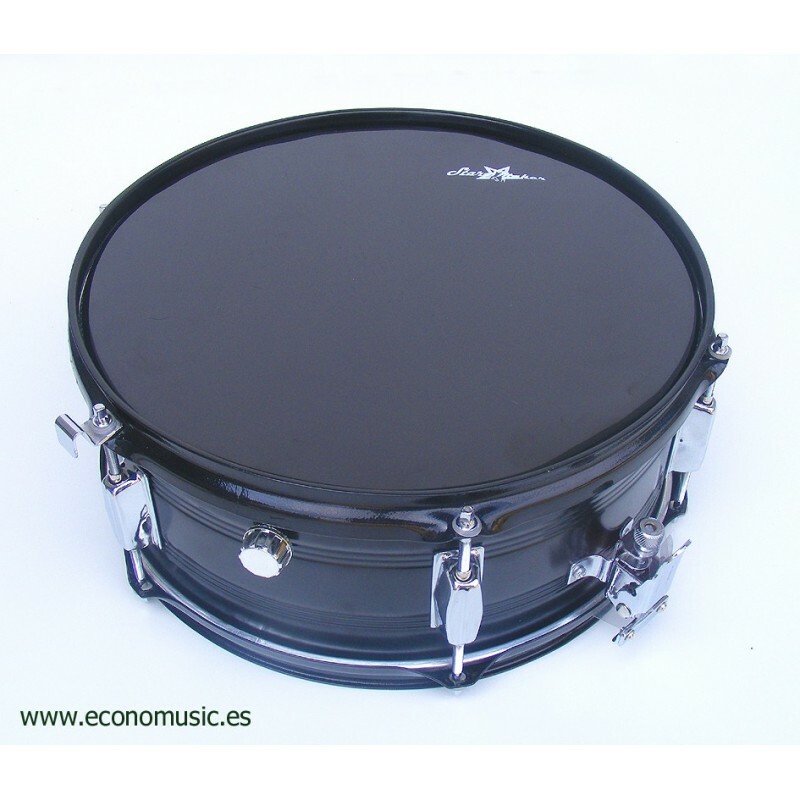 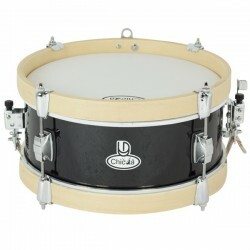 14" x 5.5"
Economusic PercussionMarching snare drumsCaja redoblante StarSMaker® SM-SD15S Metálica Negra. 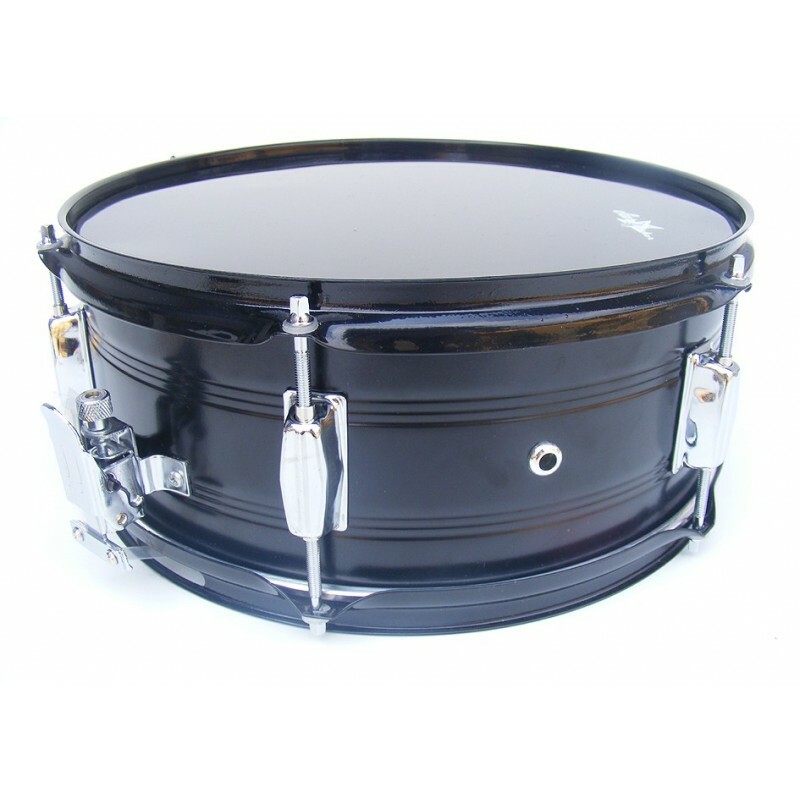 14" x 5.5"